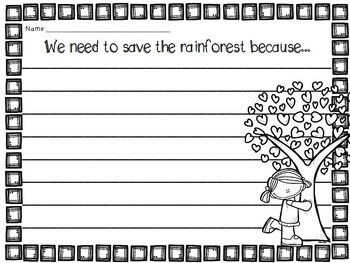 Are you ready to practice research and writing all about the Rain forest? 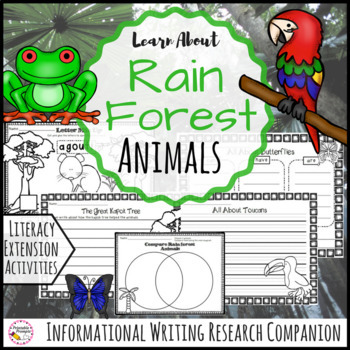 Your kindergarten, first, or second graders will love informational reading and writers with the included graphic organizers and writing pages all about different Rainforest life. Extension writing activities, response to The Great Kapok Tree and Welcome to the Green House. 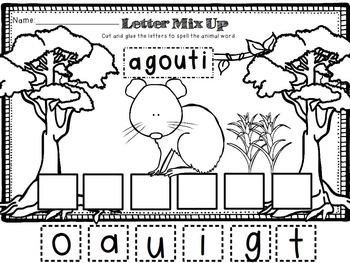 Other assorted literacy activities will help extend your students learning. 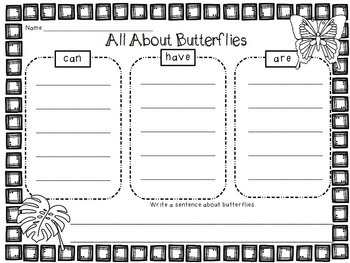 Research companion materials are designed to be used with any book, video, or presentation you have in your classroom. This resource is included in my All About Animals Research Companion at a huge discount! Click here to check it out! Check out the preview to see if this pack is just right for your students. There are a variety of materials offered targeted at different grade and ability levels. Click here for the bundle and more animal resources like this one!